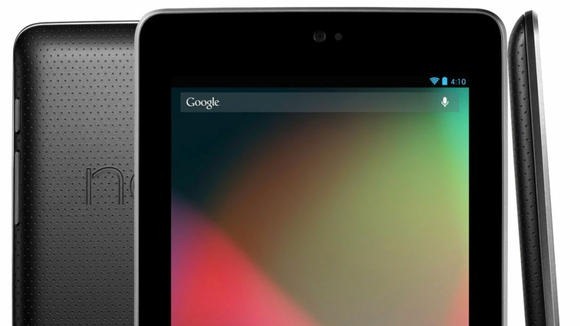 If you just can't wait for the 4.2.1 update to arrive on your Nexus 7 or Nexus 10 (Nexus 4 is here), it's your lucky day. The update URL has been uncovered so you can manually update the device right now. Just grab the matching file below, both of which clock in at a slim ~1MB. The main fix in this build is for the now-famous December People app bug. The update should appear on your device in the coming days, but maybe your contacts have some big events coming up in December and you just can't wait to add them. The N7 file is for nakasi, which is the WiFi-only N7. There will probably be a different OTA file for the HSPA+ variant (Nakasig). Update: Nakasig is here. There is only one hardware build of the Nexus 10 (mantaray), so the file should work for everyone. You can install the update to your device via ADB if you have a stock recovery by using adb sideload, or from the internal storage if you're running a custom one. This is a relatively safe operation, but back up the important stuff anyway.